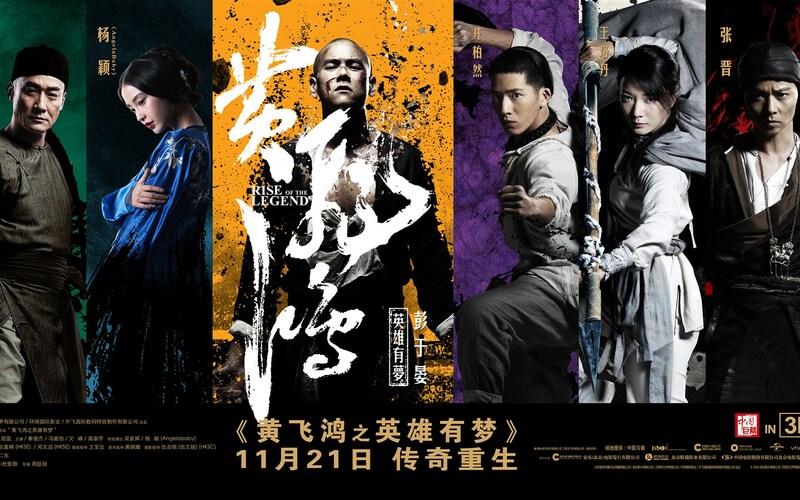 The new Wong Fei Hong movie focuses on the early life of the legendary kung fu master – how he became a great man and why he dedicated his life to saving the community. Naturally this is a fiction story, and skewed towards friendship and growing pain. Here the young master Wong is passionate, but not without violence and hatred in his heart. But yes, darkness always come before dawn. Kung fu fighting scenes take center stage, with strong emphasis on the gruesome effect of the clashes, which is used as the selling point. Again this is new to the Wong Fei Hung movies. The Jet Lee and Vincent Zhou versions are both on the softer side with kung fu being a beauty to watch. Here, Eddie Peng trained eight months prior to the shooting, focusing on giving a whole new look and feel to the young master. 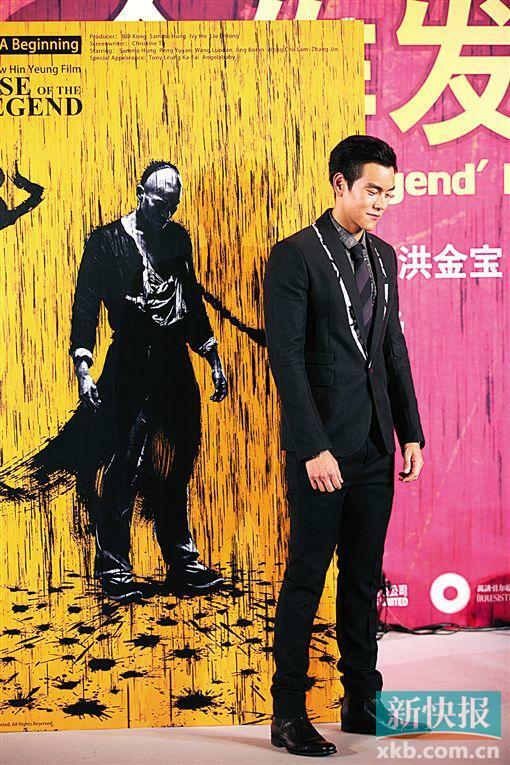 Eddie Peng admitted his slack in kung fu basics made him nervous, yet, no one will notice his shortfall, there is no lack of conviction on his side. Along with well-known gurus like Samuel Hong and Zhang Jin, the scenes are well choreographed, with fun cinematography techniques applied. Refreshing. Personally, I am glad the focus on kung fu scenes did not overshadow a proper story line, the movie flows and plots are clear. Surprises along the way with guest stars such as Angelababy, Tony Leung and Wong Cho Lam appeared to connect the important dots. Love Wong Cho Lam’s version of Soo, Master Wong’s best friend (in his later stage of life). Very well-played.